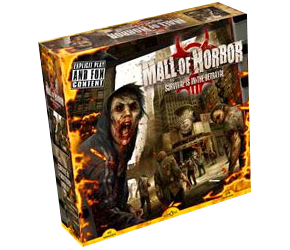 A voting and negotiation game with a zombie theme and a black sense of humour. Complete with chainsaw, of course. Fun with the right people, though relies a bit too much on the voting mechanic.